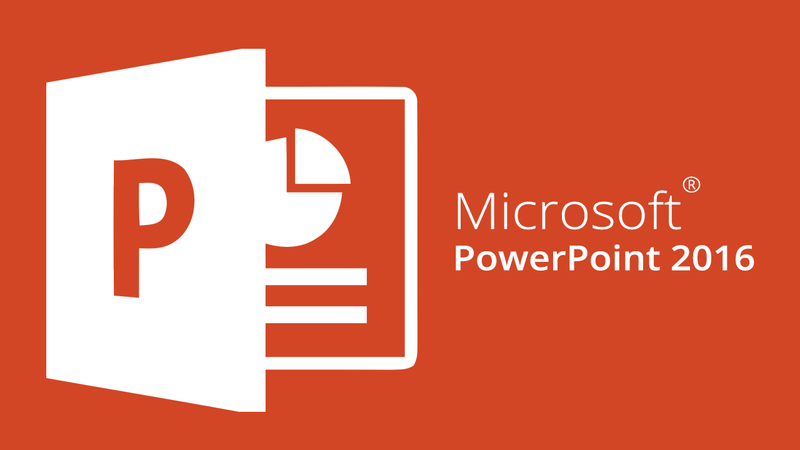 Microsoft PowerPoint 2016 – Basic and Intermediate. In the 2 days training, you will get to learn to create an interesting PowerPoint Slides for Presentation. The topics include important features that allow you to create slides using WordArt, SmartArt, Insert and Editing Pictures from Screenshoot or ClipArt. You will be able to create and modify Tables and create Charts for presentation. The slides can be animated and also with interesting transition options. The lesson is easy to follow and you will be surprised that you are able to create an attractive presentation. In PowerPoint 2016, you will notice besides the change in the user interface, there are many new features that have been included as well to make using PowerPoint more efficient. Upon completion, you may consider building on your PowerPoint knowledge by signing up for Microsoft PowerPoint 2016 – Advanced. The course, Microsoft PowerPoint 2016 – Basic & Intermediate is suitable for beginners with basic knowledge of Computer and Windows. For people who would like to transform their ideas into professional, convincing presentations through a presentation program called Microsoft PowerPoint. Whether you are delivering annual sales statistics to a large audience or creating a personal slideshow of your recent trip abroad, PowerPoint has all the tools you need to get your message across.